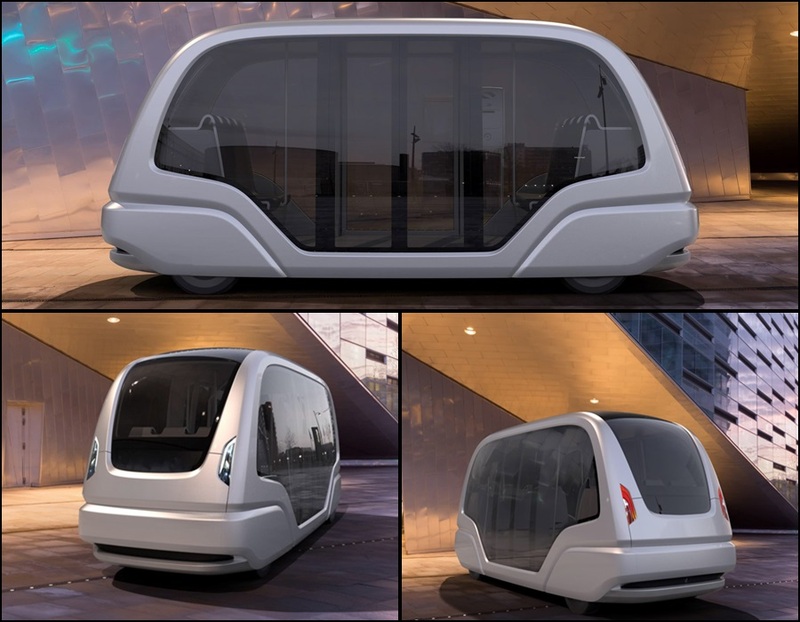 Singapore’s SMRT Services is collaborating with Netherlands-based 2Getthere Holding to bring in driverless public vehicle called the Group Rapid Transit (GRT) which will be available by the end of this year. The joint venture was announced earlier today where a replica of the vehicle is also unveiled, and it looks really classy and cool! According to the press release by SMRT, the automated vehicle systems will not only be introduced in Singapore, but also seek to enter the Asian market. The GRT vehicle is a driverless 24-seater air conditioned pod, similar to personal rapid transit vehicles except that it can fit in more passengers. Also, Singapore is the third country in the world to have this cool service as GRT is currently only available in Netherlands and America.